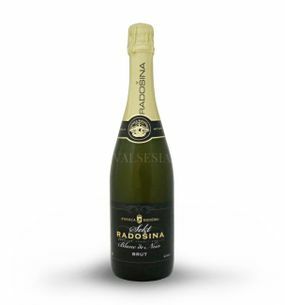 The first written records of the wines from the village Radošina has come from the 15th century. At that time, only three municipalities in Slovakia had a coat of arms vineyard theme, and one of them has just been Radošina. Culture of wine imported into the village in medieval French monks whose task was to select suitable locations and varieties for growing vines. And so in Radošine they began to grow native varieties of French Burgundy wines (Pinot Gris, Pinot Blanc, Pinot noir), in the region called Klevner. This was actually the first time the occurrence of gray Burgundy (Pinot Gris) in Slovakia. 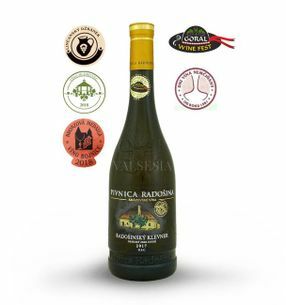 Pivnica Radošina Alibernet 2016, late harvest, dry, 0.75 l Alibernet that interest you beautiful by saturated color, but above all a wonderful aroma of coffee and poppy as well as the robust and long aftertaste. 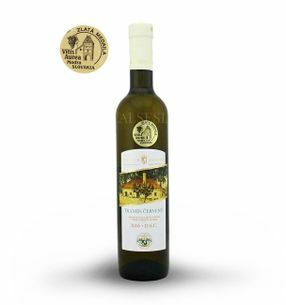 Pivnica Radošina Cabernet Sauvignon 2016 late harvest, dry, 0.75 l Cabernet Sauvignon strong, almost black - ruby ​​color with a pleasant aroma of black currants and berries in harmony with its robust fruit flavor. 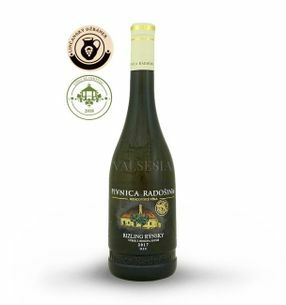 Pivnica Radošina Red Klevner 2017, selection of grapes, dry, 0,75 l Red similar to the original and unique, world-famous Radošinská Klevner. Red Klevner is unique red cuvée with a dominant share of Pinot Noir. A wine with a beautiful ruby ​​color and aroma of stone fruit. Maturation in oak barrels gives it a fullness and a subtle chocolate tannic aftertaste. 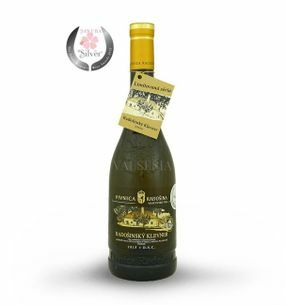 Pivnica Radošina Danube 2017 grape selection, dry, 0.75 l A great variety Danube will be performed by Radošina wine intercession ink out with saturated color and a wonderful aroma of stone fruit and berries elderberry. Harmonic, slightly chocolaty taste full of fruit-tanning tones completes the good impression of this wine. Pivnica Radošina Müller Thurgau 2017, quality wine, dry, 0,75 l Müller Thurgau 2017 is pleasantly aromatic, expressive and at the same time full of flavor, which is characterized by harmoniously matched with sugar acids. Pivnica Radošina Pinot Noir 2016, late harvest, dry, 0.75 l Nice Pinot brick red color will address a charming aroma of strawberries and stone fruit, which ideally complements the delicate flavor of dark chocolate and juicy licorice in the endgame. 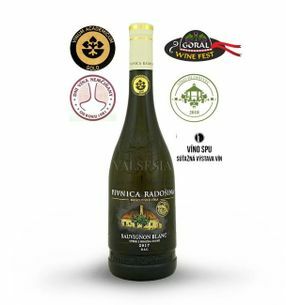 Pivnica Radošina Riesling 2017, grape selection, dry, 0.75 l Original and unique, world famous Radošinský Klevner. 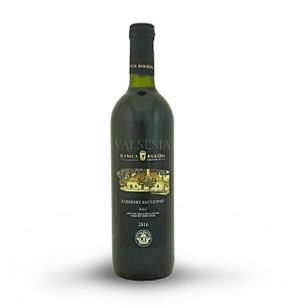 Delicate, fruity, pleasantly spicy aroma and full, extractive flavor with delicious acidity is a feel-good guarantee of this wine. Pivnica Radošina Sauvignon blanc 2017, selection of grapes, dry, 0,75 l One of the most awarded wines, wine cellar Radošina in the year 2017 !!! 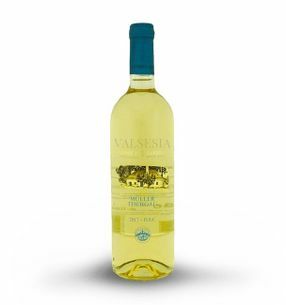 Let us pamper you and unmistakable, intense aroma beautiful vineyard peach and elderberry flower, which harmoniously passes to the full, juicy sweet-sour taste with a slightly spicy tinge. Pivnica Radošina Sauvignon blanc, r. 2017 late harvest, dry, 0.75 l After a virgin collection of young French clones planting vines in 2015 and the coming year 2017 friendly attractive Sauvignon - a colorful fragrance nettle leaves, blackcurrant and elderberry it is supported by soft tannins with a slight almond aftertaste. 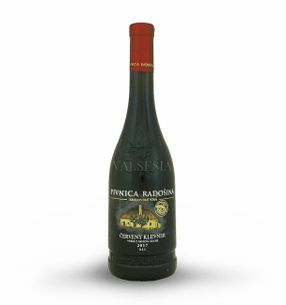 Pivnica Radošina St. Laurent 2015 quality, dry, 0.75 l Saturated dark ruby ​​color, aroma stone fruit, the flavor is full, finely balanced fruity aftertaste ihravej hint of acidity. 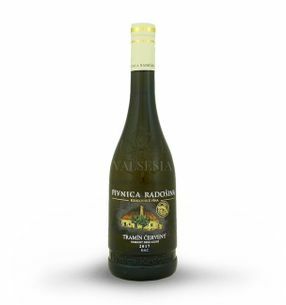 Pivnica Radošina Traminer 2016 selection of grapes, sweet, 0.5 l Delicious, sweet Gewurztraminer with fine tannins and appealing aroma of overripe grapes, rose petals and honey, the taste is full and due to the residual sugar very harmonious. 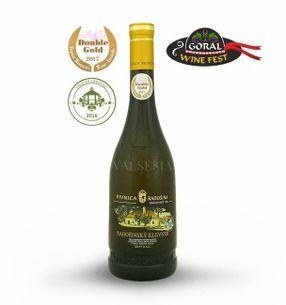 Pivnica Radošina Gewurztraminer 2017 late harvest, dry, 0.75 l Spicy Traminer coming from young vines manifested delicate scent of pepper and rose petals, the taste is lighter, captivating, harmonious. 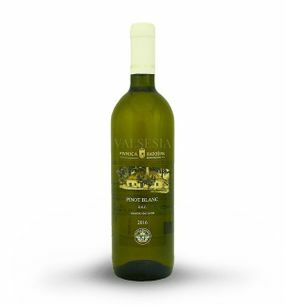 Pivnica Radošina Zweigeltrebe 2018, quality wine, semi-sweet, 0,75 l Excellent Zweigeltrebe that you instantly attracts with its beautiful raspberry color. Raspberries you for this wine accompanied by further and in the form of a fresh, slightly spicy aroma of raspberry juice. The taste is refreshing, fruity-strawberry. 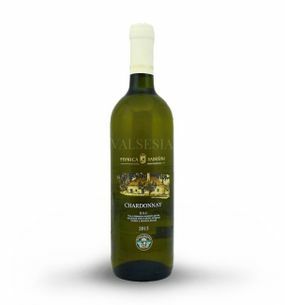 The aftertaste is due to higher sweetening extremely delicate and harmonious.